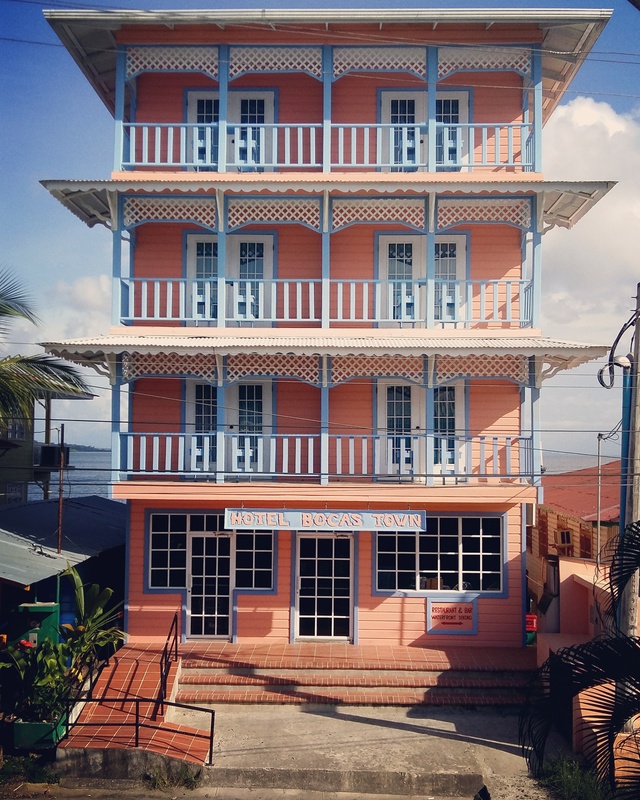 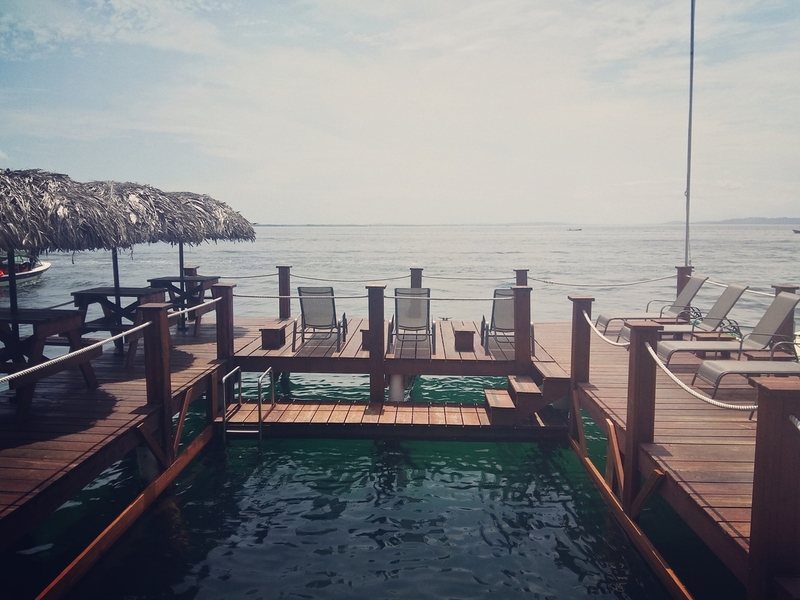 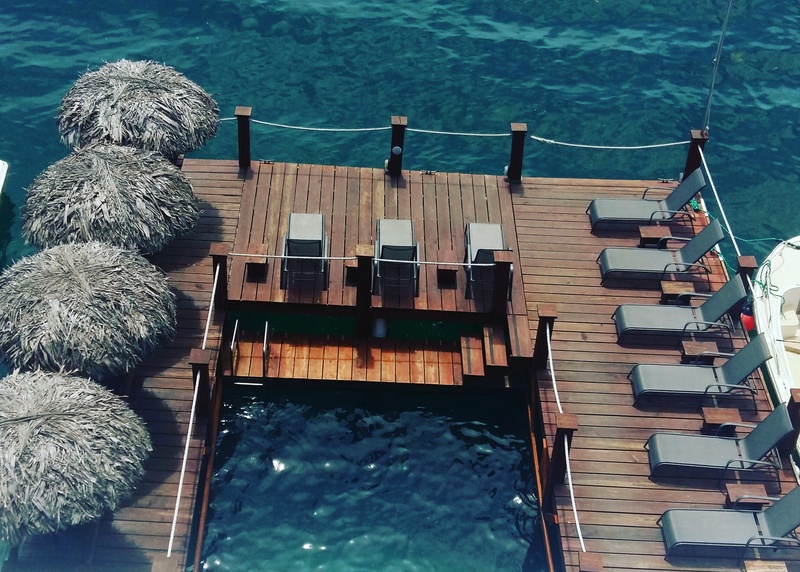 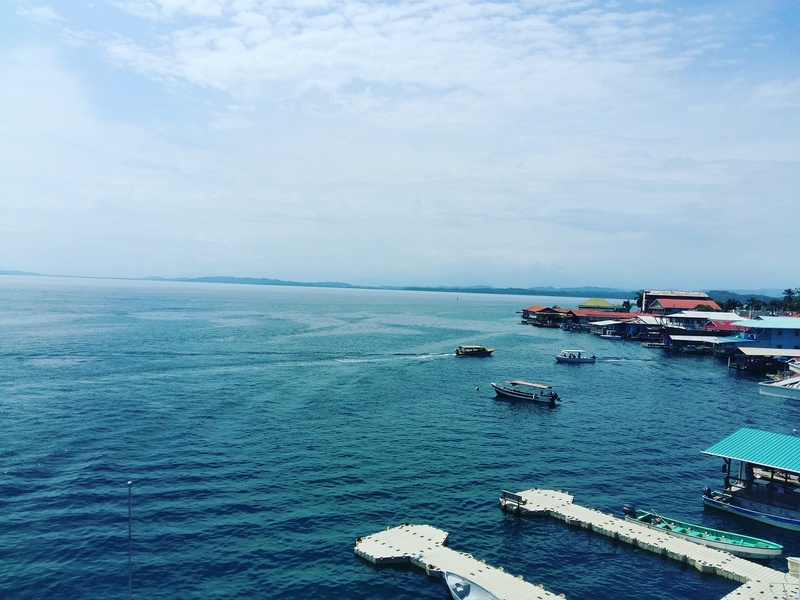 Welcome to Hotel Bocas Town located right on the water in downtown Bocas del Toro, Panama. 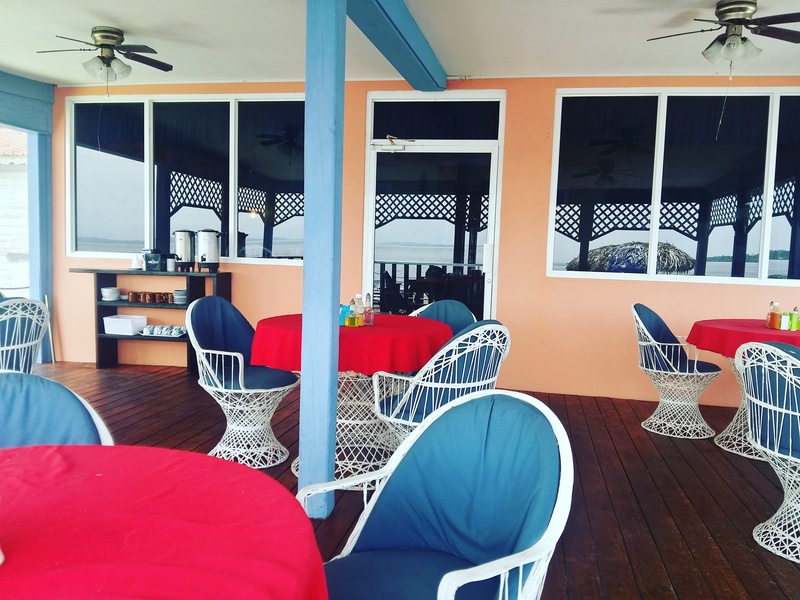 Our boutique hotel caters to people from all over the world who come to the island to enjoy the fun and the sun. 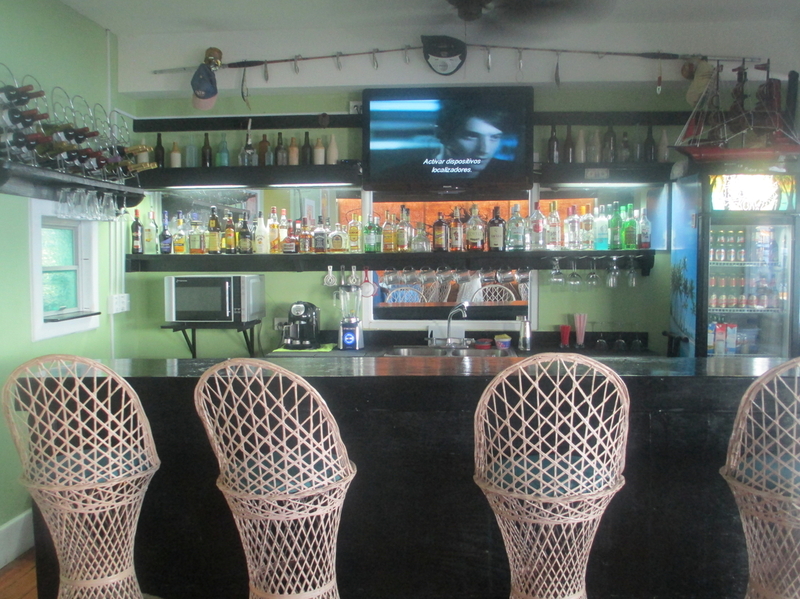 The restaurant and bar at Hotel Bocas Town overlooks the beautiful outer islands and tranquil waters of the Caribbean Ocean so sit back, relax and enjoy the scenery and gorgeous sunsets while sipping on one of our tropical drinks or cocktails served up by our friendly staff while waiting for our chef to prepare your favorite dish just to your liking. 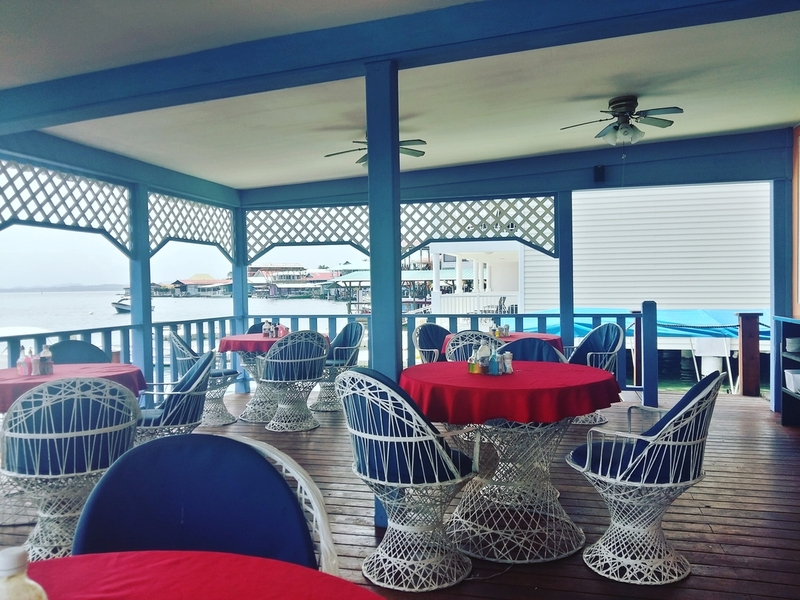 We offer Panamanian flavors as well as North American favorites such as buffalo wings, hamburgers, fresh shrimp and seafood dishes fresh from the ocean to your palate.